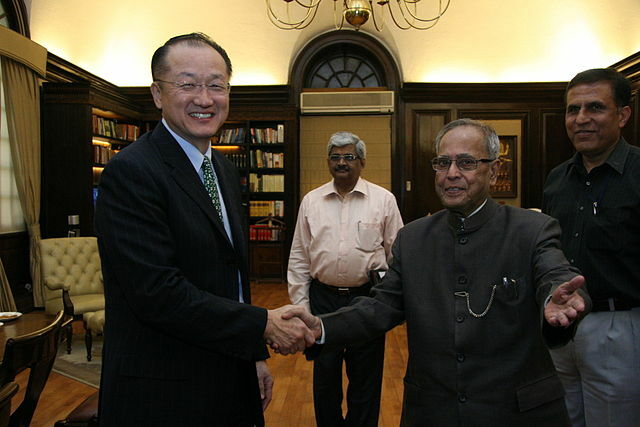 As I indicated in my last blog, I am a bit of a World Bank stalker. That is a bit of an overstatement, but today I got a ping that the President of the World Bank not only visited India but Uttar Pradesh, the state I am in right this very moment. Kim’s visit and following assertions affirm some of my own reflections on Uttar Pradesh and India. 1. Uttar Pradesh (UP) is a key indicator for development, not only for India but for the world. Firstly for this to make sense, one should not think of UP as just a state of India. It may be helpful to think of UP as a country. As a nation, population-wise, it would be the fifth largest country in the world. In India, it is the second-largest economy, though this is spread quite thin and but a few drops of it trickles down to UP's vast population. Like all states of India, UP has its own cultural heritage separate from the other states. Though considered the heart of the Hindi-belt, UP still contains an array of ethno-linguistic communities. All-in-all, UP as “a state of India” is a bit misleading. Much of India’s smeared poverty image is due to a family of states, termed “BIMARU,” which includes Bihar, Madhya Pradesh, Rajasthan and Uttar Pradesh. It is an unfortunate label as (1) the term plays with the Hindi word for “sick” and (2) poverty is an issue throughout India and not just in these northern states. The Chairperson of the Planning Commission has said the BIMARU concept is “no longer true” due to the rapid level of growth in past years, especially in Bihar; considered India’s most backward state. However, Kim’s visit makes it clear that UP should not be discharged from sick bay just yet. 2. India is an indicator for development. Though I have been to many countries in the world, I have spent the majority of my time and effort in the Subcontinent. As DFID recently pulled out of funding India, the UN Millennium Projects focused on Africa, and as buzz continually pops up about India becoming an Asian superpower, at times it is easy to think that I am missing something. I am presently in UP, looking out the window. Like staring at a 3D stereogram poster, I observe and say, “I don’t see it.” I do catch glimpses: I used the internet through my mobile phone in India before any of my friends even thought about it in the US, India is one of the top billionaire nations of the world, and currently the iPhone is making significant traction. “India Shining” was a 2004 political campaign, reflecting India’s rapid economic growth; however the campaign ended up as a flop for the BJP. As I look out my window, can I say that India is shining? How about India twinkling? Maybe I can say, overcast—but with a healthy silver lining. 3. 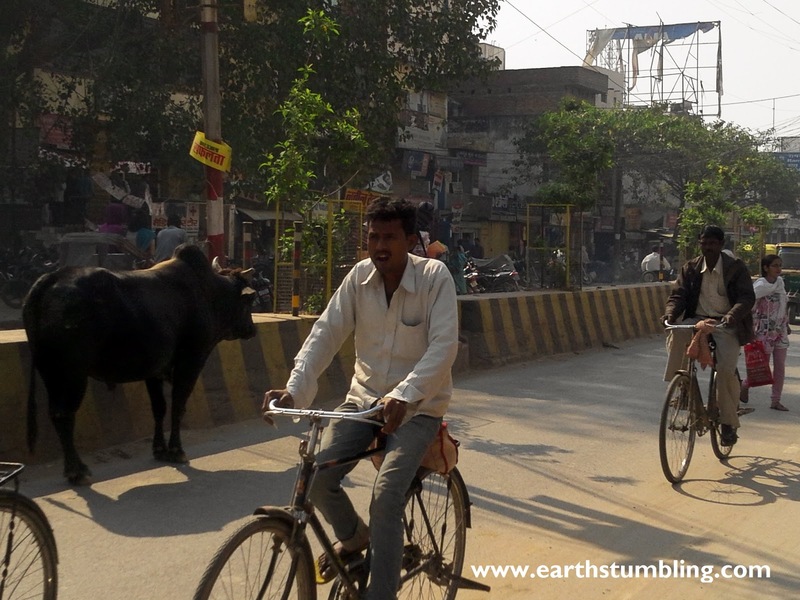 The Ganga River challenge, big. Kim also emphasized that the Ganga River challenge is immense compared to other river projects due to poverty, population growth and rapid industrialization. His emphasis coincides with the fact that he expects huge investments from the Bank into the Basin in upcoming years. The most current status of their Ganga project is bleak, so Kim’s talk on the River’s challenges comes from the Bank’s own “moderately unsatisfactory” experience. Living by the Ganges and focusing my study interests on the River, I hear a lot of rhetoric, complaints and drama. Past cleanup efforts have been marred with suspicion as significant results have not been observed by the public. The World Bank claims that one of the major issues was that past projects did not consider the river basin as a whole, integrated system. However the question for me is: If they couldn’t handle the river, what makes them believe they can handle the whole basin? One thing we do agree on though: Either way, the challenge is big. Did Kim get to see the “real” UP? Probably not, but that’s OK. Recently, we have been helping a girl at Asha Deep School get a cleft palette operation at a local hospital. These operations are funded by the organization, Smile Train. Living in India for so long, I am used to what I see in many of the hospitals here—staff in flip flops, re-use of surgical gloves and disposable suction tubes, dingy conditions, and equipment straight out of some 1950’s sci-fi TV series. Today was some special event at the hospital, so the girl’s father said they cleaned up the place real nicely, putting new mats and keeping to strict visiting rules. Of course, this is what Kim was greeted with—a cleaner version of UP. They festooned him with flowers, throwing petals along his path. This makes sense as “atithi devo bhava”; a well-used Indian phrase, meaning that the guest is god. So, Kim saw a UP scrubbed, prim and bedecked. As it was, though I had been going to the hospital for the past couple of days, the girl’s father had to point out the fact that the hospital had been cleaned. I actually would not have realized it on my own. Even in its cleanest, most efficient state, such improvements did not faze me. And I’m guessing it was a similar case for Kim. Personally, I’m glad people are helping UP. Oddly, part of the charm of UP’s cities, like Varanasi, is wrapped up in the fact that it is economically backward. I mean, would one want to even imagine a McDonald’s on the ghats of the Ganges? Sadly, it’s possible that even the staunchest may succumb to a Starbucks—maybe to post blogs while viewing the sacred river. So what will happen when UP eventually does “develop”? Well, I think we need to consider first things first. How about imagining clean drinking water for everyone? We’ll worry about the macchiatos in due course.